Mum reigns supreme on Mother’s Day, so if Chinese is what she wants head to One World Hotel’s Zuan Yuan. 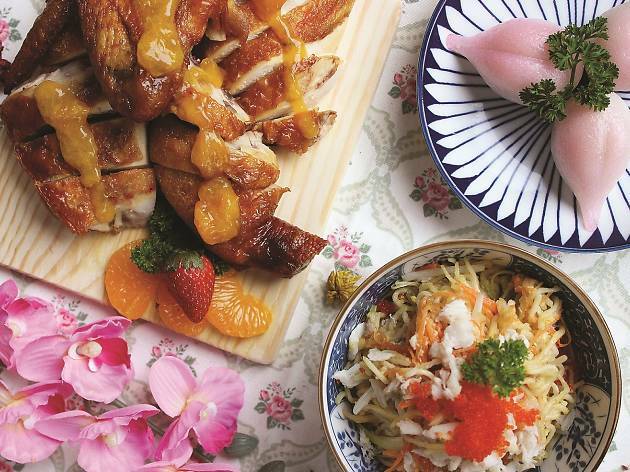 You have three set menus to choose from with highlight dishes such as braised 18 head abalone and homemade beancurd, oven-baked tiger prawn with garlic butter sauce, braised fish maw soup, roasted spring chicken and more. End your meal on a sweet note with desserts like chilled mango purée; homemade hot almond purée with glutinous rice balls; and chilled lemongrass jelly longan.